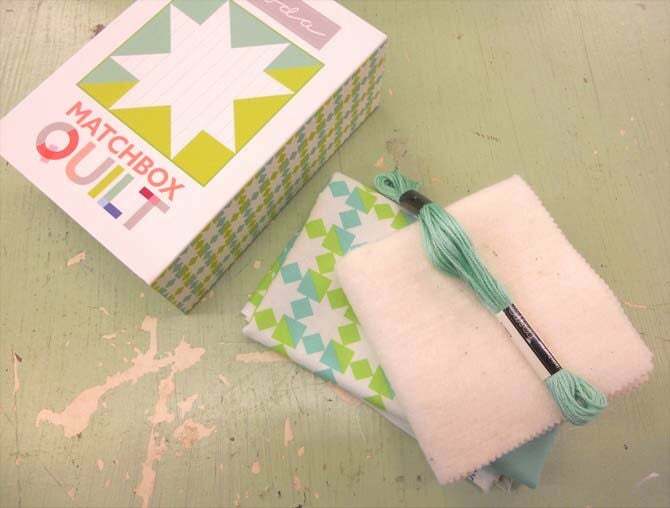 Matchbox Quilt No. 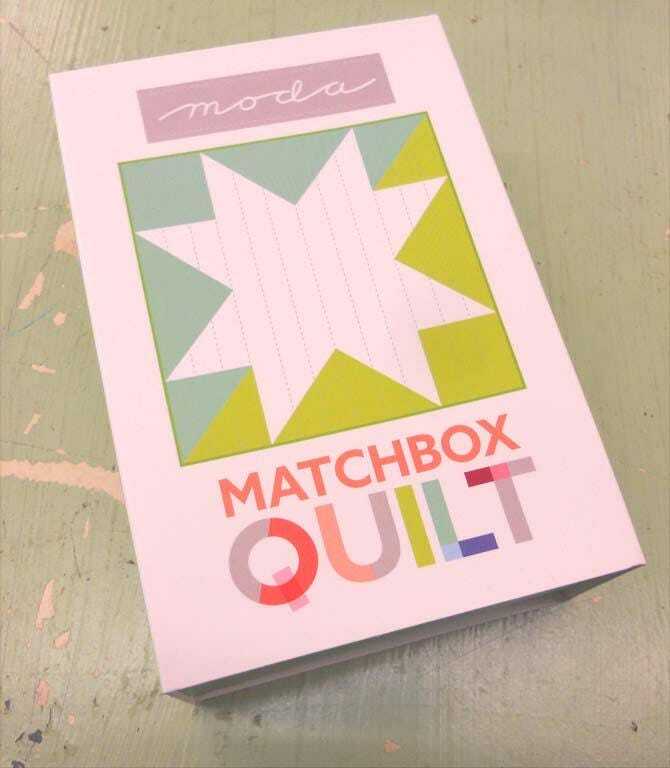 1 by moda fabrics...mini quilt kit...6 inch quilt kit. 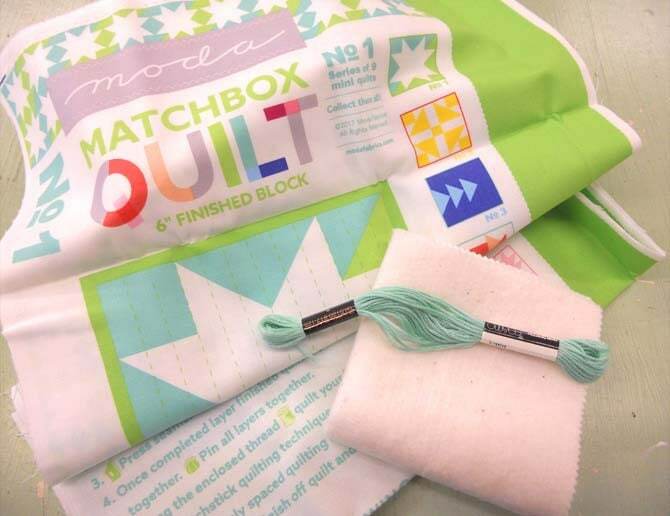 This listing is for 1 Matchbox Quilt kit No. 1.